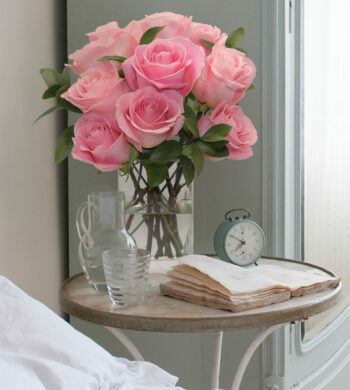 Home|The Flower Lovers Blog|Send Flowers Online to Spread Holiday Cheer! 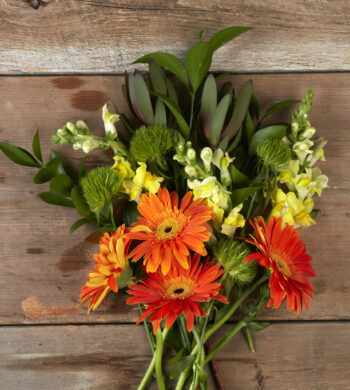 Send Flowers Online to Spread Holiday Cheer! Filed under Christmas Flowers, Holiday Flowers, Order Flowers, sending flowers. As the holiday season nears, the days become shorter and the list of to-dos become longer. In the bustle of preparing your home for guests, let Calyx & Corolla Luxury Flowers take care of your holiday trimmings with their beautiful array of christmas flowers, christmas wreaths, christmas garland and christmas roses. Nothing sets a table like a beautiful arrangement of holiday flowers. 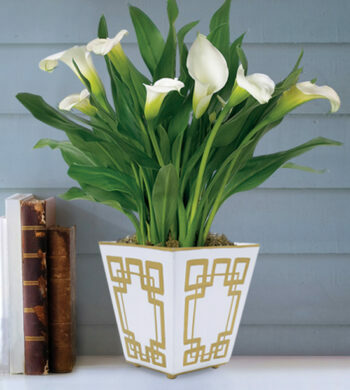 Whether it’s a small family gathering in the country, or a large, extravagant, city soiree, there is sure to be an arrangement that accents your setting perfectly. *For a simple country setting, center a fresh green wreath on your table and place an arrangement of pillar candles in the center. For added color, scatter sprigs of poinsettia around the top of the wreath. *For a simple contemporary setting, place a small arrangement of red roses on the center of your table and accent with silver dinnerware. 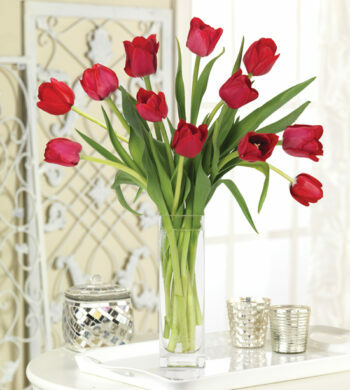 *For a more formal setting, an arrangement of red calla lilies or orchids with fresh greens will be sure to impress. Poinsettias can be poisonous to animals if ingested, so if you own a cat or dog, be sure to place your poinsettias out of reach of your pets.